Why is it that after we "fall in love," so many of us get hurt? Because we "fell!" But love feels light, energizing! So it would be more fitting to say "I've ascended in love!" 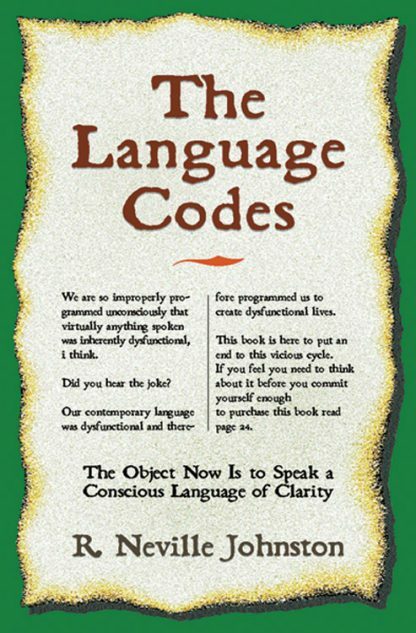 and not set ourselves up for a fall.Johnston will have you laughing out loud as you learn the unconscious ways we disempower ourselves with the words and phrases we've been taught to use. You can even write yourself an emancipation proclamation when you finish reading this book! Index.